This overview has the answers. Whether you're motivated by the environment or your bottom line, utility tracking and benchmarking is a property management best practice. 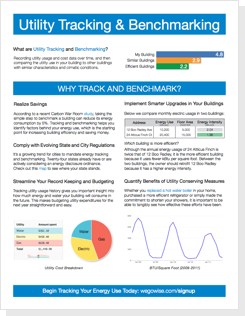 Get this quick reference guide, complete with five key benefits of utility tracking and benchmarking.